To Print: Download, Open, Print, Select Booklet Format. "Crawlers" visit Sponsors on the Crawl Sheet, earning chances for prizes with every visit. No purchase is necessary to qualify for drawings. The Sponsor Crawl is done in two Phases. 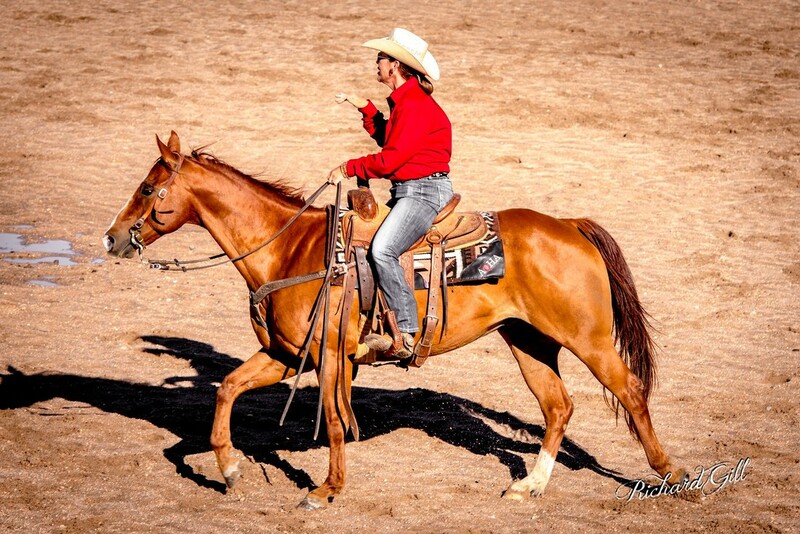 Phase 1 begins May 1st and ends at 1 PM, July 28th at the Ranch Horse Round Up Event. 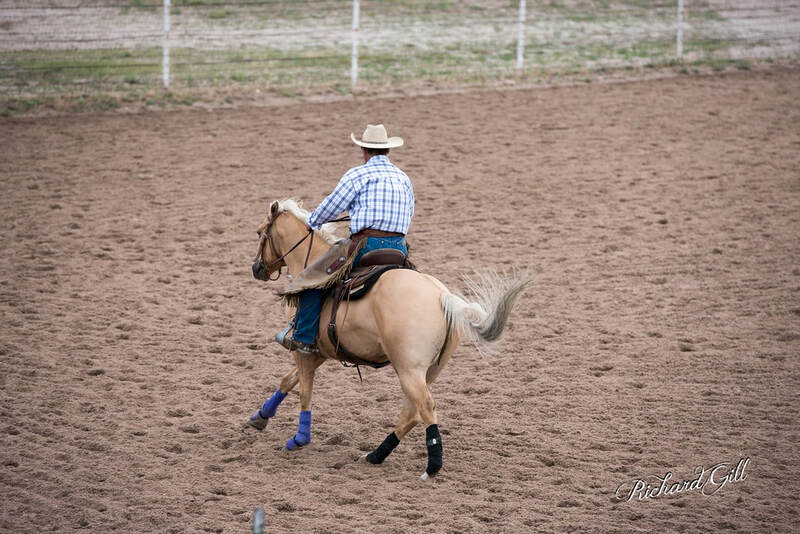 The Grand Prize for Phase 1 is a custom headstall and matching breast collar donated by TM Leather & Saddlery, plus other prizes. Winners for all but the Grand Prize must be present to win. (See Crawl Sheet for details). Phase 2 begins July 29th (sheets can be picked up at the event on the 28th or 29th), and goes through mid-January of 2019. The Phase 2 Grand Prize is $500.00 of Purina Brand Feeds (estimated value), offered by Rockin' B Feed & Supply. Many other prizes have been donated for Phase 2 as well. Click on the links above to view/get your Sponsor Crawl Sheet. You may pick up a Sponsor Crawl Sheet at 5925 Omaha Blvd., Colorado Springs, CO 80915 or from any sponsor on the Crawl Sheet. New customer? Sponsor initials an extra 10 squares! Visit ALL Sponsors and you will receive 200 bonus squares when you turn in your Crawl Sheet. 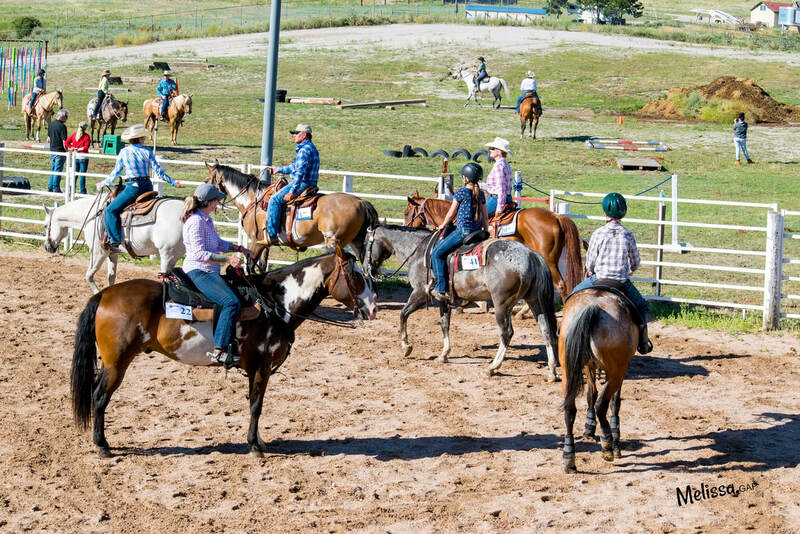 Turn in your “Phase 1 Crawl Sheet” at the Ranch Horse Round Up (on 07/28/2018) by Noon at Kit Carson Riding Club, 6775 Cowpoke Rd., Colorado Springs. Your name will be entered in the prize drawing. You will receive one chance for every initialed square PLUS a bonus if you have visited All the Sponsors. 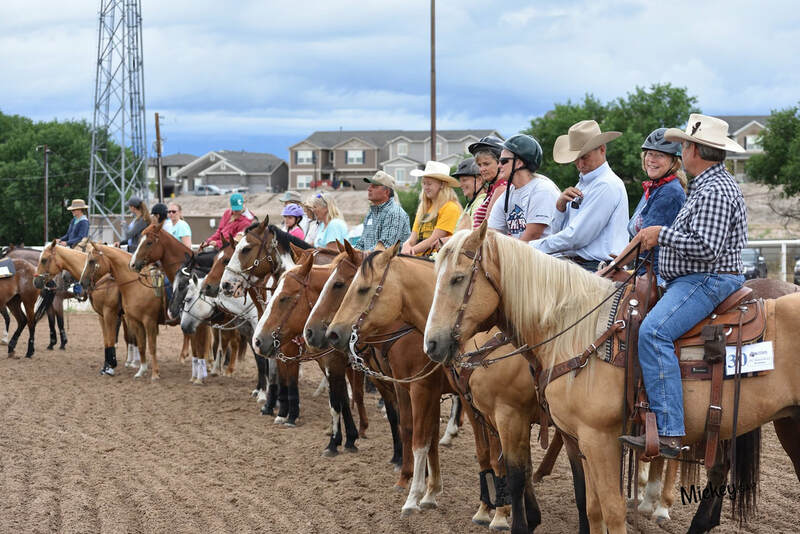 Drawing for Phase 1 prizes will take place on 07/29/2018 during Ranch Horse Awards Ceremony (approx.4-5 p.m.) Must be present for all drawings EXCEPT for Grand Prize drawing. Note: Prizes not redeemable for cash. Phase 2 Sponsor Crawl Sheets will be available at the event (07/28-07/29/2018) or pick up from a Sponsor on this Crawl Sheet after 07/29 or download from here!